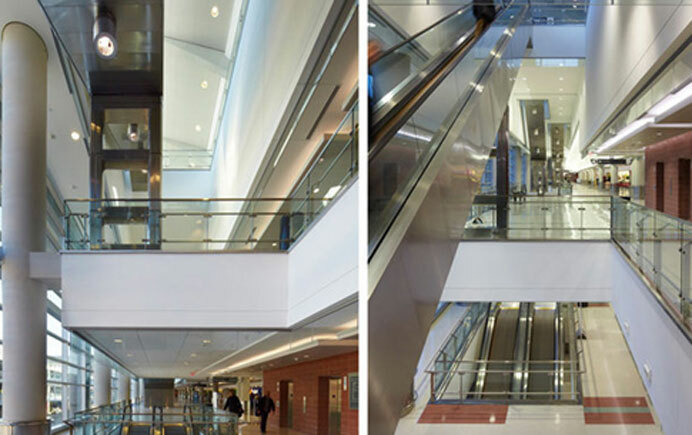 Following the work performed on Terminal D, McAfee3 Architects as Assigned the Foreign Flag Carriers Airline Lounges under HKS’ contract. 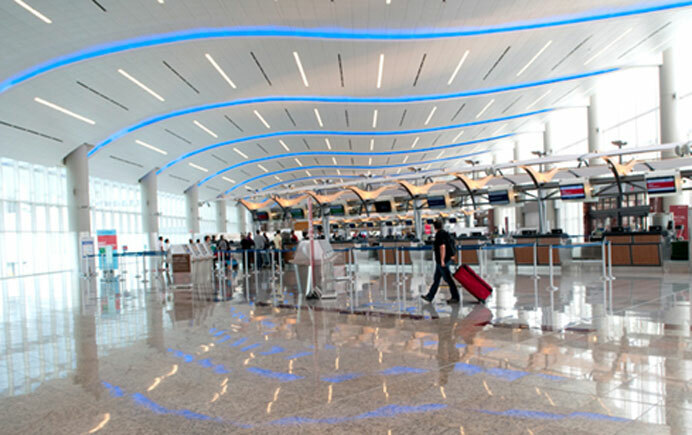 McAfee3 was commissioned to take 18,000 square feet of Terminal D, and turn it into five exclusive European styled clubs that would service 350 airline patrons. 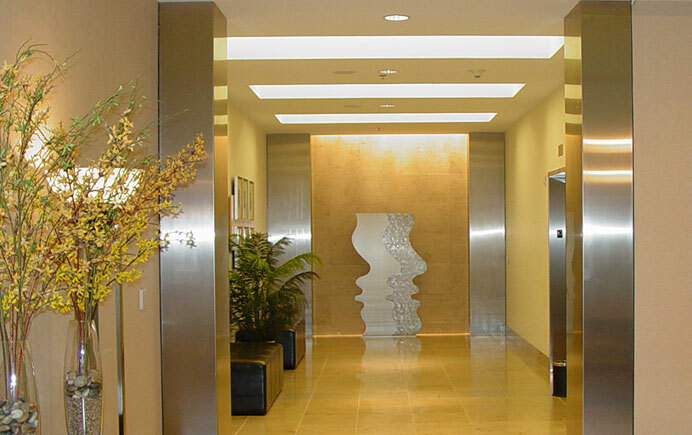 The work included space planning and design, interior finish-out, design of casework, and furniture selection. Each of the clubs, individually unique, serves a particular airline and contains a main lounge, a VIP Lounge, business centers, TV Lounge, restrooms, Children’s lounge, library, places to store luggage and kitchens. Also on the club floor, are private showers, conference rooms, a smoking lounge and exclusive artwork displayed throughout. 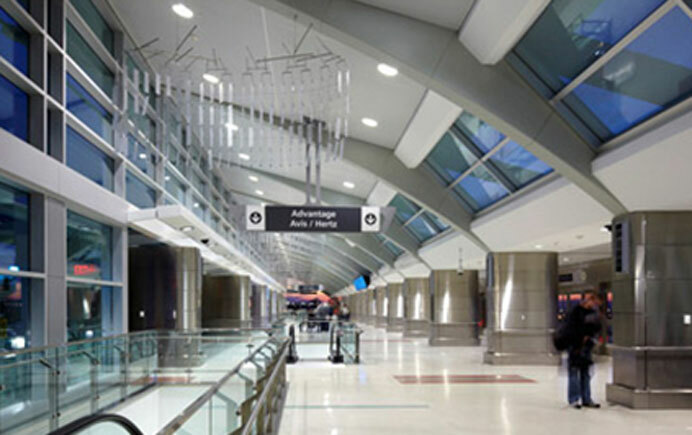 Design work included concession spaces, spaces assigned to Delta Airlines, restrooms, Delta Airlines gate counters and adjacent seating layouts, DFW administrative offices, and signage. 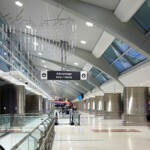 McAfee3 plays a key role in the planning and design of several new projects at Hartsfield-Atlanta International Airport that are part of a $7 billion airport master plan, responsible for projects that include a major renovation of the existing Central Terminal Passenger Complex; a new International Terminal with thirteen new gates; the addition of a fifth new runway; and a Consolidated Car Rental Facility that will accommodate almost 9000 ready/return parking spaces. 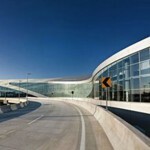 In addition, McAfee3 has led the effort to establish comprehensive airport design standards. 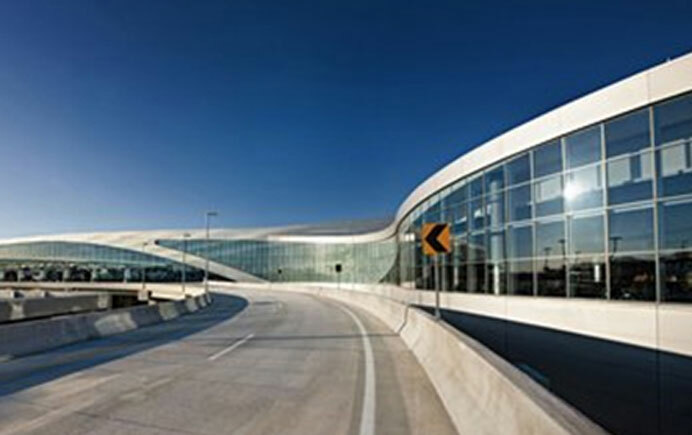 McAfee3 was the Principal Architect and Lead Quality Assurance Consultant, under the DOA Assistant Director of Engineering, for the new $1.2 billion International Terminal at the Hartsfield-Jackson International Airport. McAfee3 acted as on-site owner’s representatives for design, construction and quality assurance. We also provided Design Management/Quality Assurance oversight of the design team to ensure program compliance to achieve design excellence through design workshops. McAfee3 improved constructability of the documents using document reviews and comments. As part of integrate construction administration team to ensure quality of construction by mitigating design deficiencies and on-site construction issues through daily interference with various stakeholders, Consulting Architects and Engineers and Department of Aviation project managers and support staff. 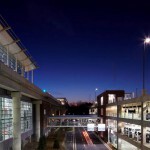 Project management and pre-design services for remote rental car facility that is connected to the main terminal by a 1/6 mile elevated guideway. 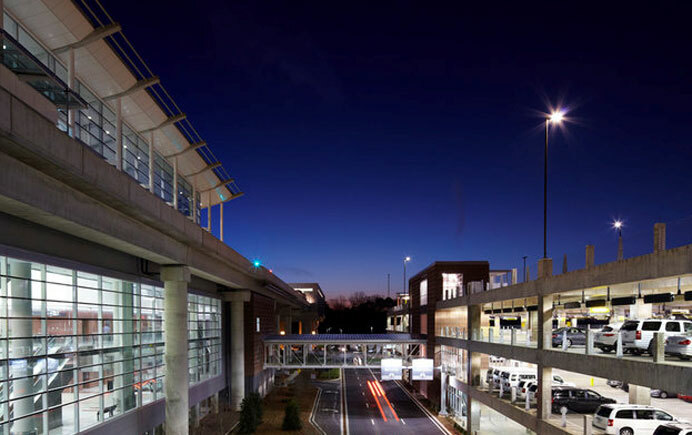 The facility includes 2 four story parking decks; 2.8 million square feet of parking; more than 8,700 ready, return and storage parking spaces; 1,200 additional ground storage spaces; 10 rental car agencies; 137,000 square foot customer service center; 6 two car APM trains; 1 maintenance and recovery vehicle; 1.3 acre APM train maintenance facility; 27 acre maintenance, wash and fuel facilities; and fuel pumps and wash bays. 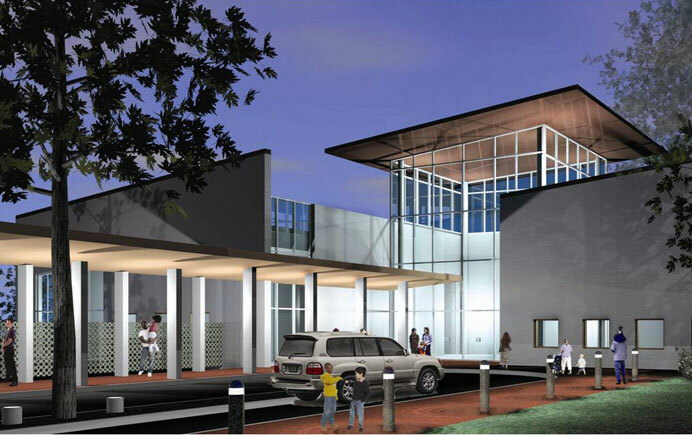 The City of Dallas Parks and Recreation Department is building a new pro-shop for the Samuell-Grand Tennis Center. 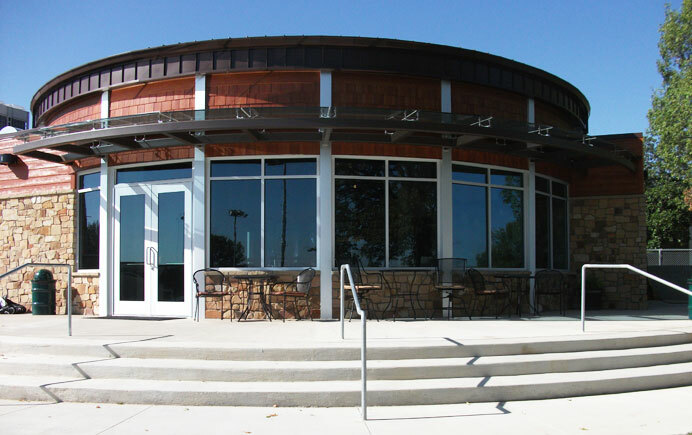 This facility is approximately 2500 square feet and contains restrooms, office space, storage, retail space and areas for vending and small group discussion. 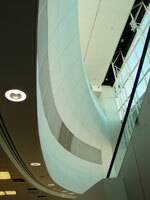 The orientation of the building allows for day lighting opportunities to the northeast, and southwest. 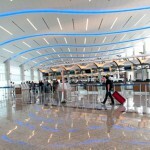 The interior circulation is centralized around the front desk. 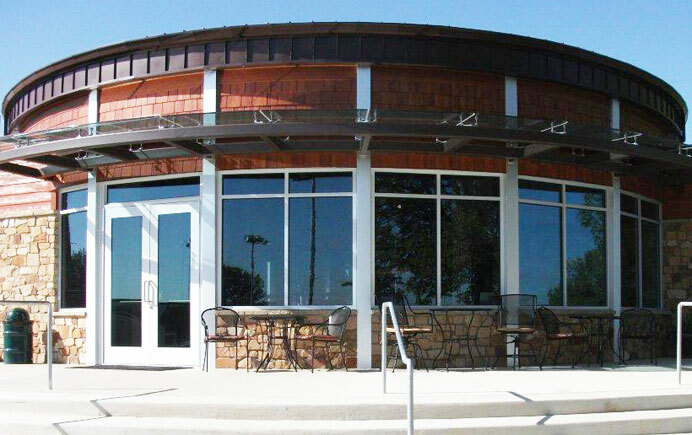 The Northeast windows look out onto the neighboring courts and the Southwest windows look toward the parking lot, teaching court and entry to the tennis center. We created a garden entry and courtyard area with the remaining area of Court 14. The center is the equivalent of two courts or 13,200 sq.ft. The building itself is 2251 sq.ft. McAfee3 has built a long-term relationship with the nation’s second-largest community college district. Accommodating 146,000 students, DCCCD is comprised of 10 campuses totaling 1,500 acres and four million SF of facilities. 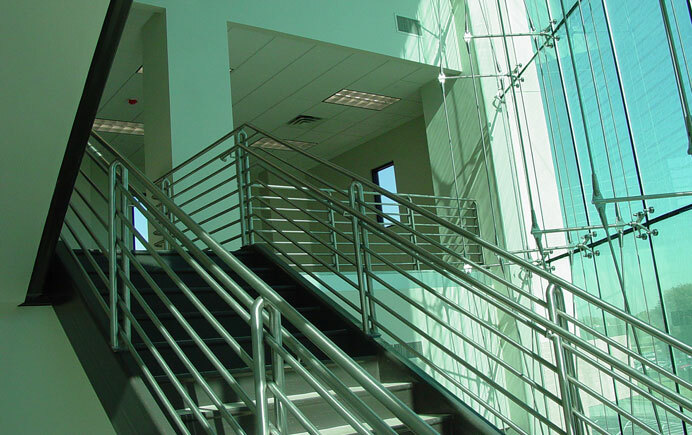 McAfee3 designed a 22,000 SF science building on the campus of Eastfield Community College in Mesquite. This new Science Building is comprised of chemistry and biology science labs, with anatomy and microbiology labs and a conference center for campus activities. 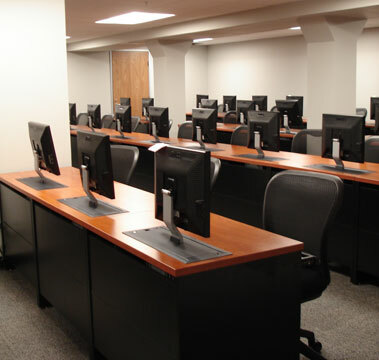 After the science department moved into the new building, which McAfee3 designed, and then renovated 13,000 SF of existing labs in Building C. Redesign included a new geology physics lab, computer classrooms, and faculty offices for the math and science divisions. Also a part of this project was the addition and renovation of locker rooms, weight room, classrooms, updated furniture, fixtures and equipment and a new single point of entry into the Physical Education building. 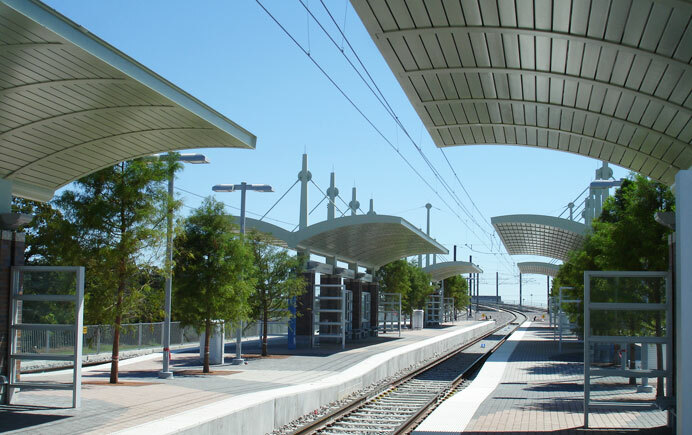 In December 2001, McAfee3 began surveying and is continuing to conducting field reviews of the existing DART Light Rail Stations, Transit Stations, and Bus Stations, which include the entire Red Line, Blue Line, Transit Centers, and the Trinity Railway Express. These field reviews will determine existing site conditions and produce the scope of services needed to conduct improvements, art restorations, and architectural elements as needed to each station. These studies will also point out the troubled areas and offer suggestions, as well as highlighting the more notable areas and the positive effects that they have as it pertains to DART and the community. 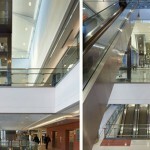 McAfee3 Architects was responsible for programming, designing, and managing the 5,500 SF building and 75,000 SF site. 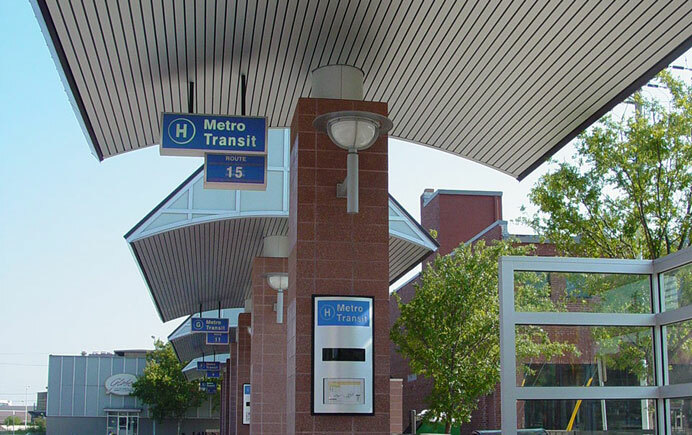 This facility simultaneously services 17 buses and several “express trollies”, thus maintaining constant citywide service. 1% of the construction cost went towards a Public Art Project. 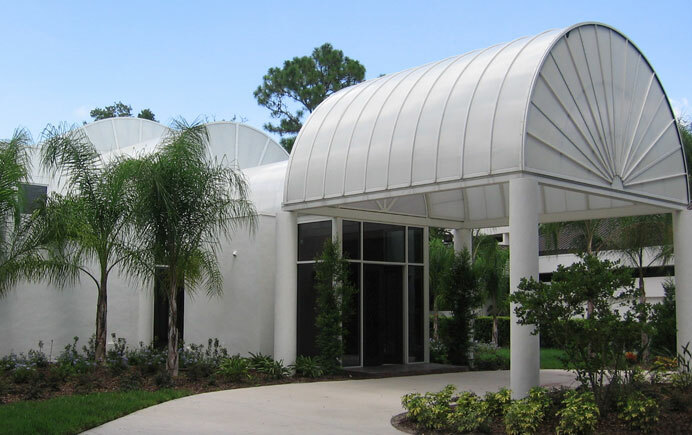 McAfee3 Architects provides planning and design services for the School of Medicine including redesign of laboratory facilities and administrative offices. 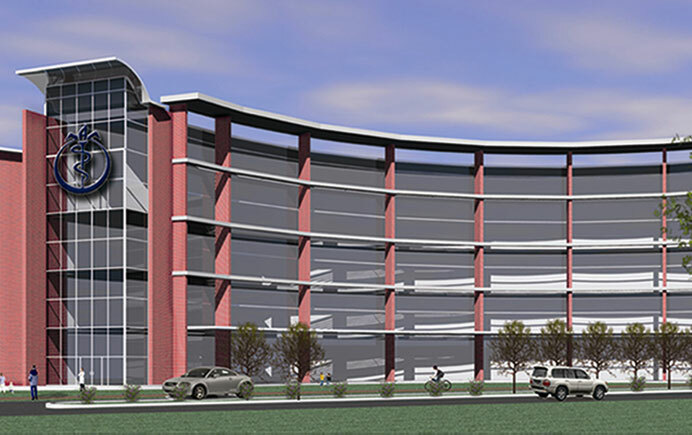 Additionally, McAfee3 Architects has created a gateway and streetscape into the campus complex. The gateway reflects the heritage of the institution and complements the existing campus structures. The streetscape project incorporates redesign of traffic flow and street beautification. 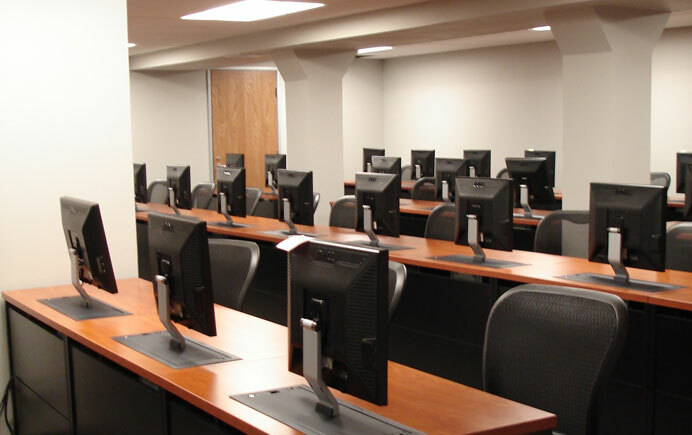 In addition, McAfee3 was tasked with renovating the Dean’s Office and two research laboratories. The purpose of this project is to renovate the spaces that will become available after the Center for Allied Health & Nursing move into the Paramount Building. These spaces will be occupied by other programs within El Centro College. McAfee3 worked with El Centro to renovate classrooms and spaces within their urban campus. The renovation included the reconfiguring of departments and spaces associated with student intake services; Admissions, Financial Aid, Counseling, Testing and Assessment, a new Biology and Chemistry Labs and additional 6-8 new 1000 sq.ft. classrooms.